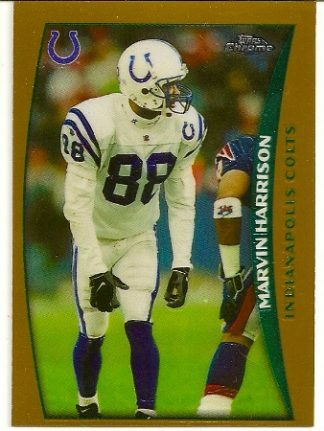 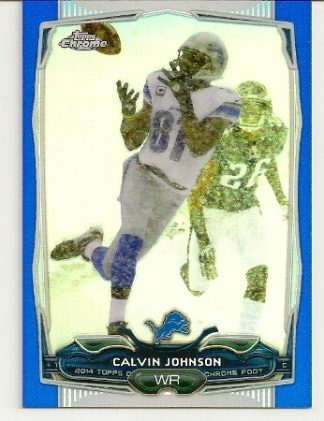 Up for sale is one Marvin Harrison 1998 Topps Chrome football card. 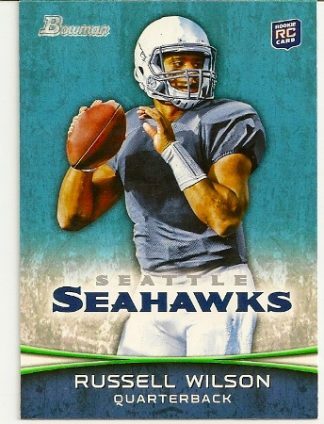 It is card #161 of the set. 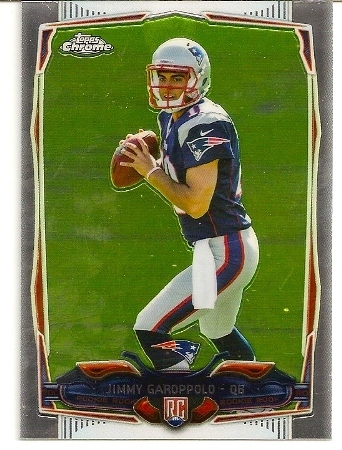 Jimmy Garoppolo Rookie Card From The 2014 Topps Chrome Set. 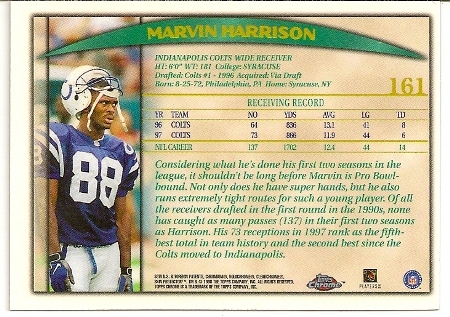 New England Patriots. 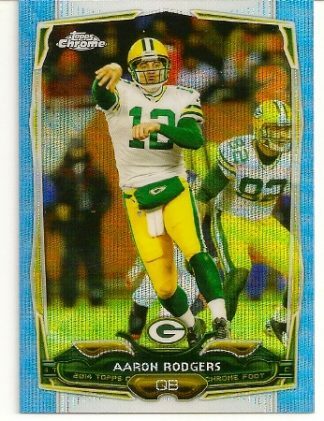 2014 Topps Chrome Blue Refractor Aaron Rodgers Football Trading Card. Green Bay Packers. 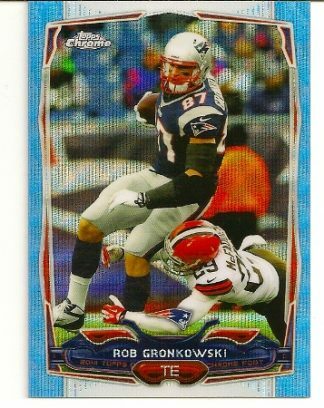 2014 Topps Chrome Blue Wave Refractor Rob Gronkowski Card. New England Patriots.